Tipard iPhone Ringtone Maker for Mac can convert almost all mainstream video/audio including MOV, MPEG, WMV, MP4, XviD, FLV, AVI, MKV, RM,AAC, WMA, MP3, FLAC, OGG, etc. to M4R iPhone ringtone on Mac. Then you can upload created ringtone to iPhone XS/XS Max/XR/X, iPhone 8/8 Plus, iPhone 7/7 Plus, iPhone SE, iPhone 6s/iPhone 6s plus, iPhone 6/iPhone 6 plus, iPhone 5/iPhone 5s, iPhone 4 directly. Furthermore, this Mac iPhone Ringtone Maker also helps you makeiPhone ringtone from any downloaded online video/music, DVD files and make it into iPhone ringtone with ease. This Ringtone Maker can convert almost all-mainstream video/audio to M4R iPhone ringtone on Mac. You can make any loved music or recorded sounds by yourselfformatted in MP3, WMA, AAC, WAV, and MP2to M4R iPhone ringtone on Mac. Or create text, alerts, and customizing tones with your music library by this powerful maker. 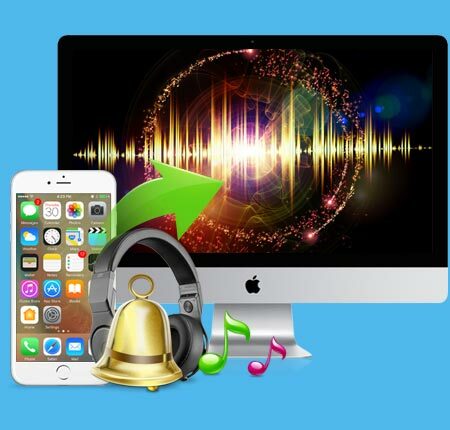 Besides make ringing from audio files, you can also extract and convert audio from video to create ringtone for iPhone by the powerful iPhone RingingCreator for Mac. 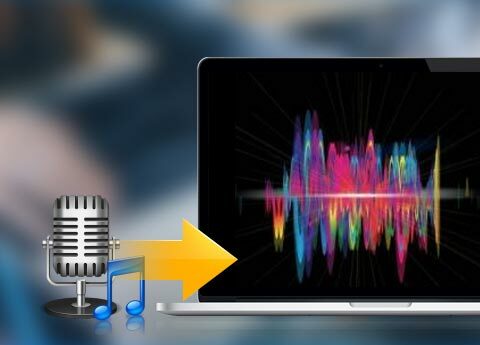 It can extract audio from any video formats including MP4, downloaded online video, DVD files and make them into M4R file as the ringtone format for iPhone on Mac. With this professional ringtone tool, you can edit your iPhone ringtone effect before making. Such as cutting the excess parts you don't need, adjusting fade in or fade out time, and changing the ringing volume and more. You can also directly remove your ringtone from your iPhone as you like and rename your Ringtone at your favor. This Mac iPhone Ringtone Maker can directly transfer the converted ringtone to your iPhone. Or upload it to iTunes or Mac according to your needed one. This iPhone Ringtone Maker for Mac owns so terse interface and so sound design that you can make iPhone ringtone in just two steps: add a file and then convert it. 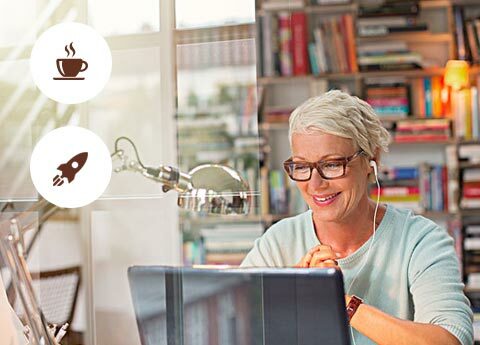 The highlight of this Mac Ringtone Maker is that the creating and converting speed is 30X faster than those free ringtone maker or other brand one. Rock: I got this ringtone maker app for a long time. And I changed my iPhone ringtone usually. I made iPhone ringing from another Android phone last time. The creating speed is amazing. Rex: I have some downloaded online songs from YouTube and I need to make several ringtone for my iPhone 6s with it. This ringtone maker helps me and my iPhone a lot. Great. Ariana: I make my iPhone ringtones with some MP3 songs. It's very convenient to use. I can cut the music length and transfer it to iPhone directly for enjoyment. Rip DVD/convert any video to iOS, and make iPhone ringtone on Mac.